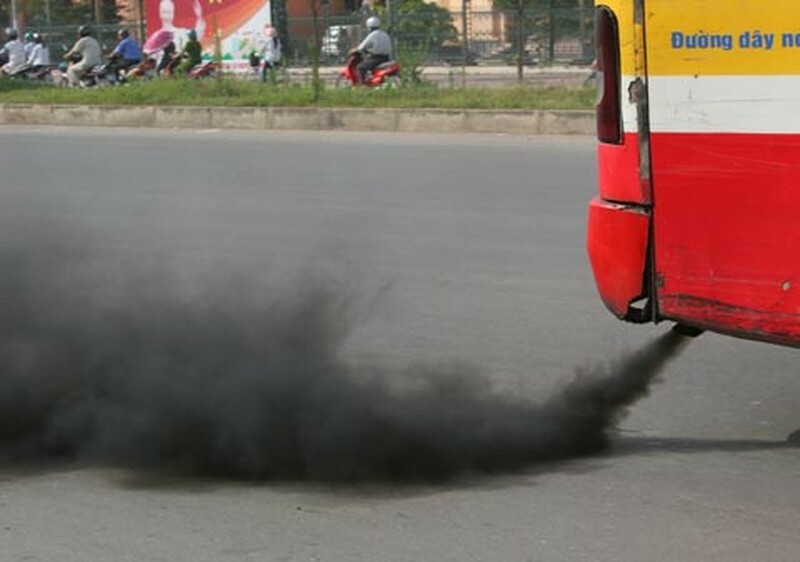 The Motor Vehicle Technical Safety Inspection Department under the Vietnam Auto Register and Ho Chi Minh City Transport Department said on July 14 that they would collaborate to inspect coaches and buses for exhaust fume content between July 21 and the end of October. Vehicles, whose exhaust fume content exceeds standards, will be severely punished. They will also chastise vehicles equipped with improper horns that are not designed by producers, especially air horns. The inspections will be divided into two stages. 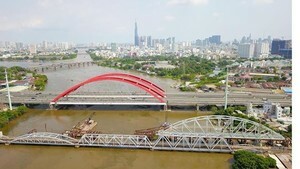 The first stage, which is from July 21 to 27, is to focus on propagandizing road traffic laws as well as the importance of maintaining technical safety and environment protection. The second stage, which starts July 27 and ends October 31, is to inspect vehicles for exhaust fume levels and horn violations.